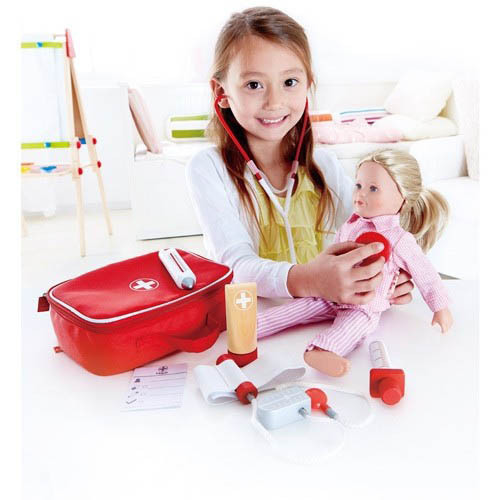 Kids toys from Hape are delightfully designed and built to last, like this fun pretend play Doctor on Call kit that comes packed with everything little “doctors” need to keep their “patients” healthy and happy. 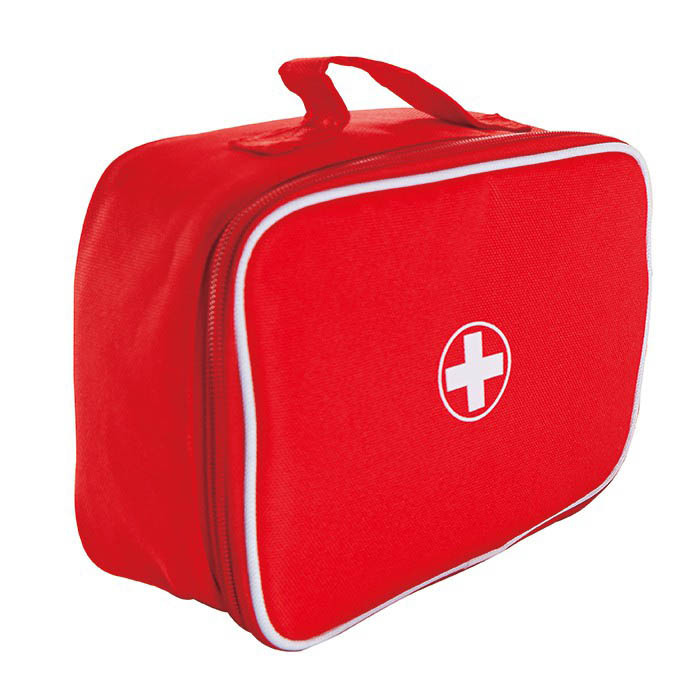 Smartly styled with a cheery red colour cloth bag, this doctor’s set is sized perfectly for little hands and curious minds. 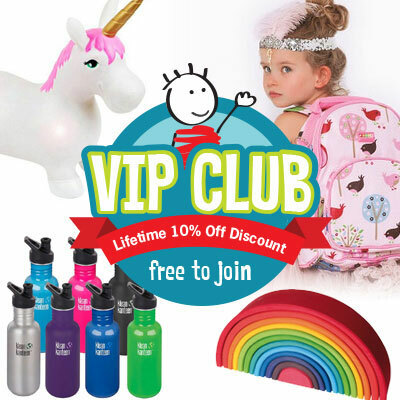 Attention to detail makes this 7-piece kit a perfect addition to a child’s pretend play. The eco-friendly and child-safe combination of cloth and wood makes this doctor’s set a delight to have and keep. 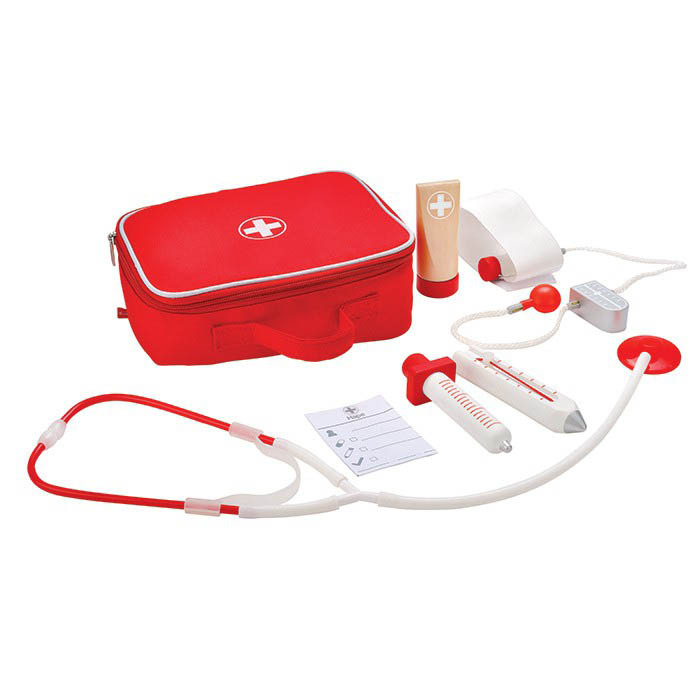 The set includes a stethoscope, blood pressure checker, ointment, needle, thermometer.